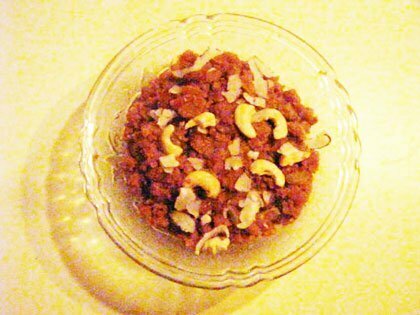 A very popular household easy and simple to make sweet dish from India that is made using only three main ingredients Rice, Milk and Sugar. 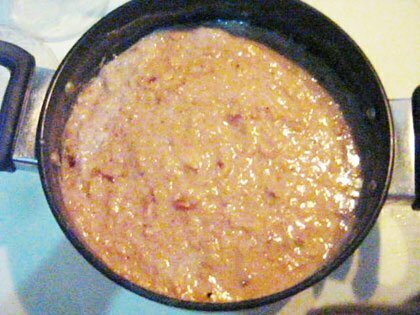 We have here tried out to make it with a difference adding Dates that gives the kheer a different color and flavor. Keep the Rice soaked in water for about 1 hour. Soak the wet Dates in 1 cup of lukewarm milk for about 10 to 15 minutes till they get soft and mashable. Take a vessel now and cook the rice using half the quantity of milk till the rice becomes soft. 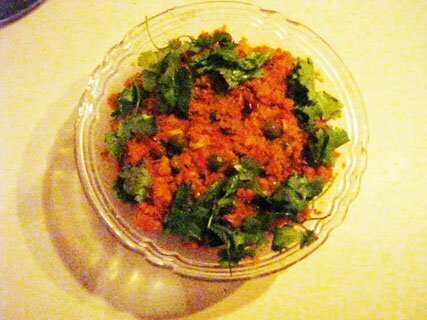 After the rice has become soft put off the stove and mash it a little with the help of a spoon. 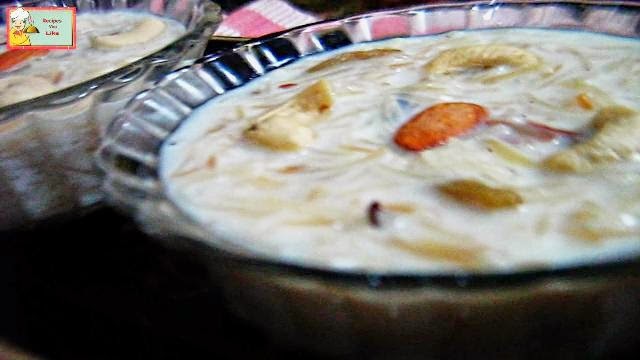 Then pour the remaining quantity of milk, sugar and dry fruits and bring to boil for about 5 minutes on a low to medium flame.